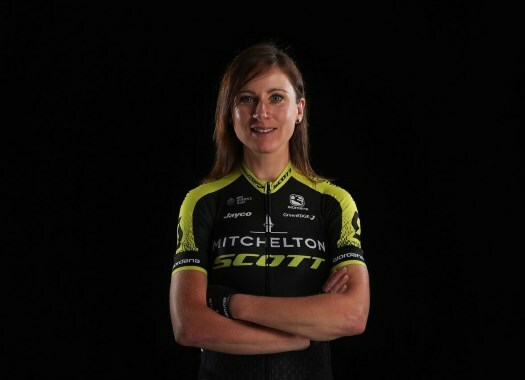 Annemiek van Vleuten (Mitchelton-Scott) has won the 2018 UCI Women's World Tour Classification. The Dutch rider topped the individual ranking, while her fellow-countrywomen Anna van der Breggen and Mariane Vos were on second and third position. Van Vleuten scored 1923.86 points in the WorldTour ranking after taking a total of 13 victories and 32 top-ten positions. The rider gave Mitchelton-Scott its first Grand Tour victory by winning the 2018 Giro d'Italia Internazionale Femminile or Giro Rosa. Just after, the Dutchwoman won La Course by Le Tour de France, the Veenendaal Veenendaal Classic, the Boels Ladies Tour and the Individual Time Trial of the World Championships for the second time in a row. "I always want to win," said Van Vleuten. "I am very proud of my results this year winning the Giro-Rosa, La Course and the Boels Ladies Tour. Winning the WorldTour is nice because you show you have had super good results all year round. I am very proud of my achievements and to win the time trial at the world championships again but I was actually a bit surprised to still be the number one ranked rider after not being at the top level in the road race after the crash. "It makes me proud to be number one ranked rider because before I always had Marianne Vos as a teammate and she was always number one and so it is nice to see your name at the top of the list for both ranked number one and the WorldTour and I think for the team it is important."